Today, in 2018, visual content is king. We all love beautiful pictures because they are a quick way to please our aesthetic taste buds and convey a message. Moreover, with smartphones and cameras easily available to an increasing number of people, we are all free to try our hand at photography. Easy-to-use software and apps are available at our fingertips to transform our photographs into works of art in a matter of seconds. Of course, we also want to share our images with the world. We have a variety of social networks for that, but now there is a website that is based on an entirely new concept and it is set to become the new online destination for photography enthusiasts from all over the world. Bilderkiste is a new social network with a focus on photography. It will be open and free for both amateurs and professionals, mobile photographers and those with a professional camera. The website will be hosting free photo contest throughout the year (about 250 different ones) and other users will be rating the images to determine the winners. The best thing is the in-house digital currency which can only be won by participating in the competitions. In the run-up, they sell 3% of this currency through crowdfunding at a very low price of $1.25 per lens. These can be traded later on the page. They have a value of $ 5 in the Bilderkiste online shop. You will not only be able transform your passion for photography into tangible benefits, but also receive constructive feedback and tips from like-minded individuals through the website's forum. 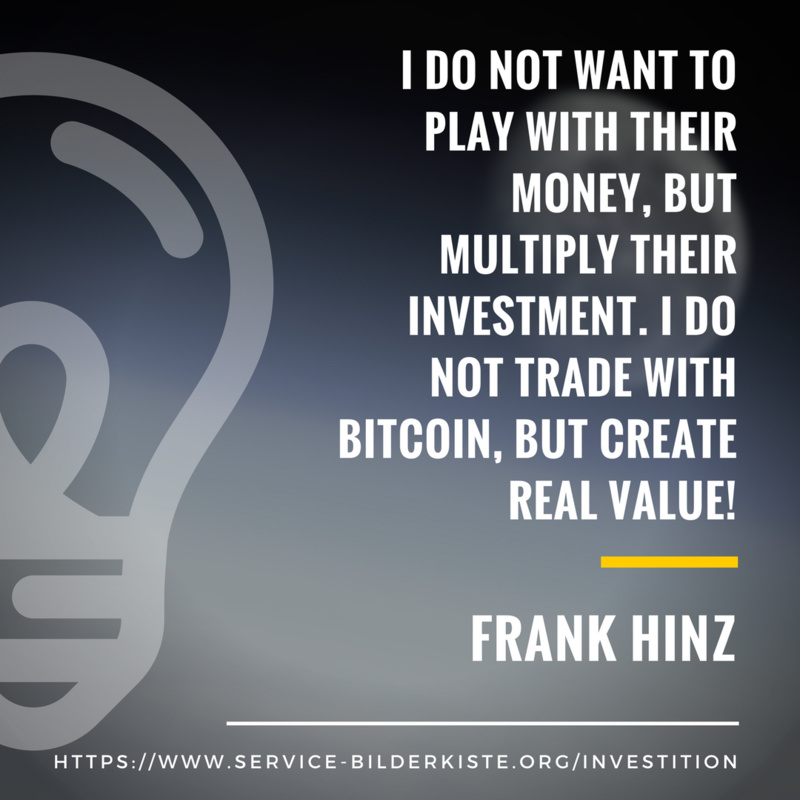 Since the programming of this project is very complex and costly, the founder Frank Hinz needs your help. 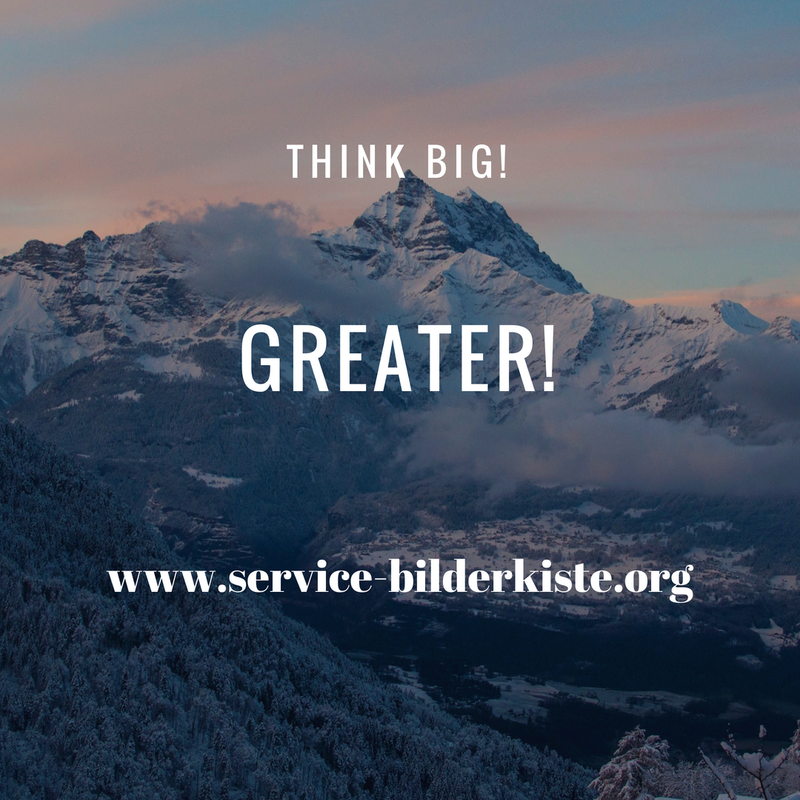 Throughout June and July you can support the Bilderkiste crowdfunding campaign and invest in this company as an early bird - and grow you investment as the company grows through the years! The founder's vision for this website is to overtime become a treasure box of pictures, a collection of moments and memories of people from all over the world. Help it become reality!